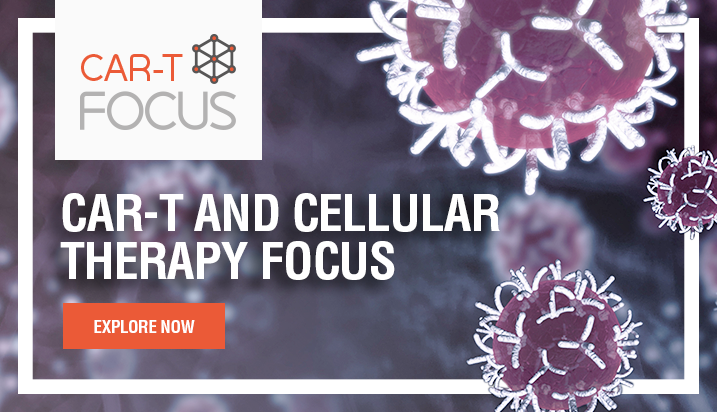 Relapse of hematological malignancies post allogeneic hematopoietic cell transplantation (allo-HCT) poses a challenge that current treatment options fail to address. 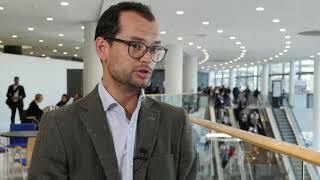 In retrospective studies, the use of CTLA-4 blocking agents such as ipilimumab has shown promising potential for this population. 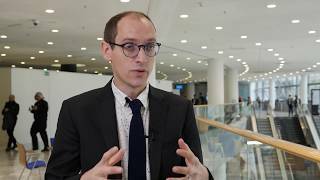 Here, Matthew Davids, MD, MSc, of Dana-Farber Cancer Institute, Boston, MA, presents the outcomes of the prospective Phase I/Ib study of the anti-PD-1 agent nivolumab to address this challenge. 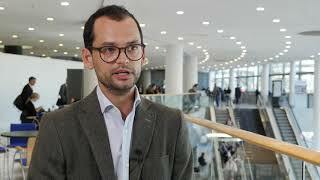 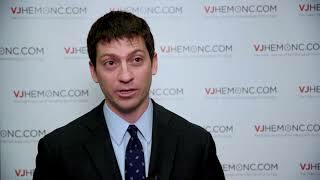 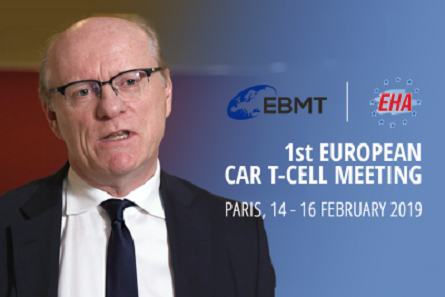 While activity has been shown in Hodgkin and mediastinal large B-cell lymphoma that could warrant further exploration, Dr Davids states that due to incidences of graft-versus-host disease, anti-PD-1 therapy is not recommended for other hematological malignancies outside of the clinical trial setting, and the combination of ipilimumab with novel agents looks to be a future focus. 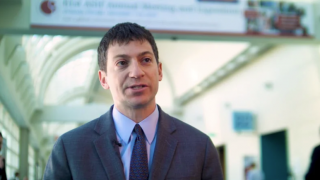 Dr Davids was speaking at the American Society of Hematology (ASH) 2018 Annual Meeting and Exposition, held in San Diego, CA. 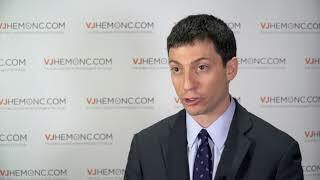 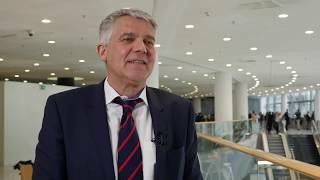 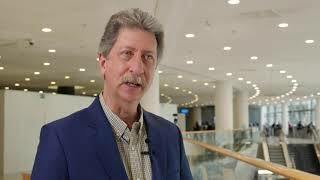 How do we sequence and combine novel agent-based therapies in CLL?